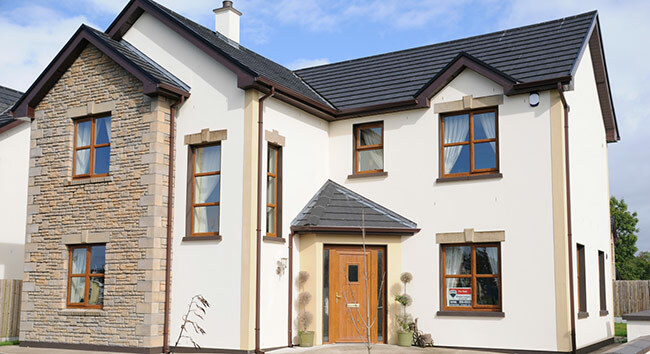 Flush sash windows are the latest exciting development from Larkin. They offer the realism of a traditional pre-1932 timber window combined with 21st century thermal benefits. 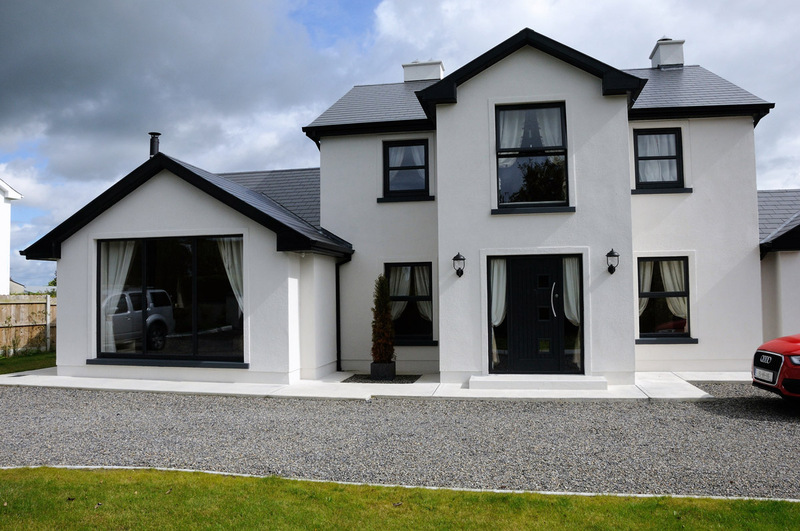 Larkin recognised the need to develop a casement window frame that would fit into any property where the sash fitted flush into the frame – and which could be foiled to look like traditional timber or to offer a sleek, contemporary finish. 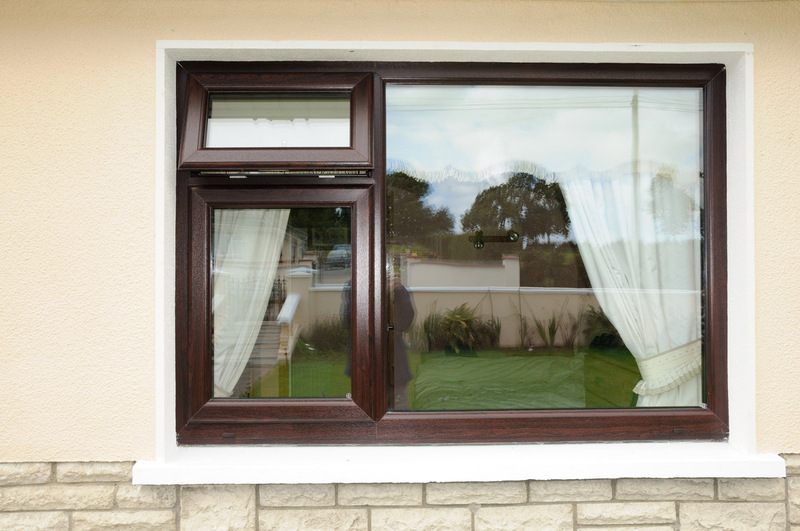 Larkin flush sash windows, like the rest of the Larkin EnergyPlus window range, are A+ rated. 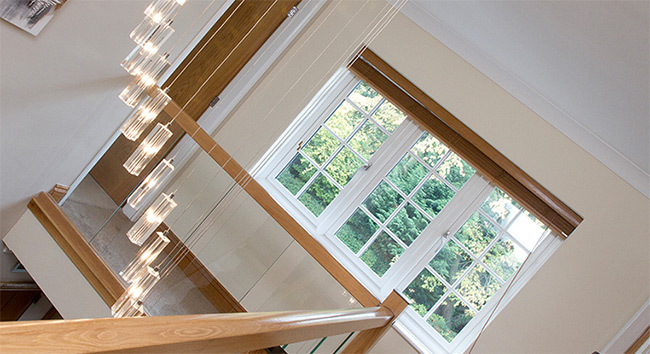 They offer a lower cost window with higher thermal benefits than timber – in addition to being fully secure. 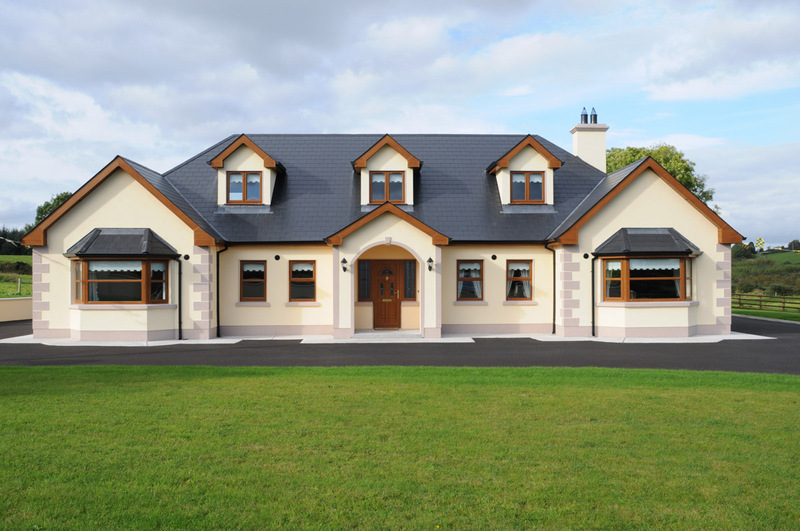 With a unique symmetrical multi-chambered PVCu profile, Larkin flush sash windows can easily achieve an A+ rating – helping conserve heat within the property. Larkin flush sash windows offer slim sightlines to let in maximum light, with the sash fitting flush within the frame to give the appearance of traditional timber windows. Larkin flush sash windows will never rot, rust, or require painting – just a quick clean with warm soapy water, even with our foiled colours. Larkin flush sash windows are fitted with high security multi-point locking as standard. 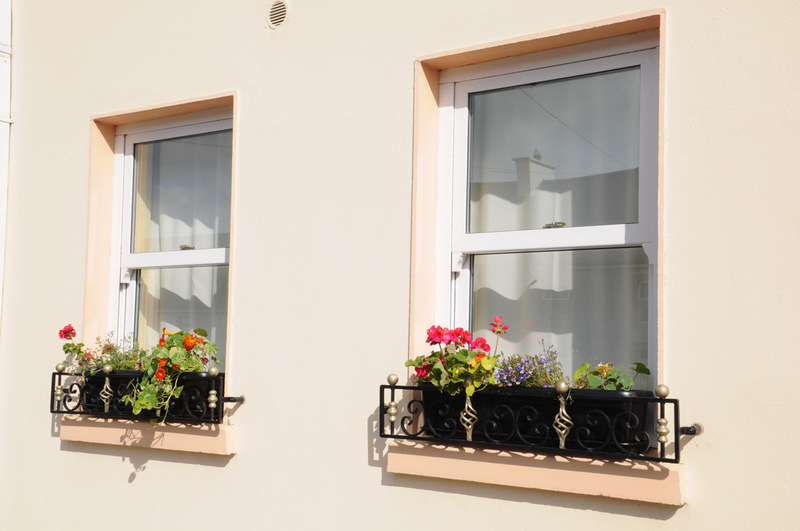 Larkin flush sash windows are available with 28mm double or triple glazing – both delivering superb energy performance. With a range of optional extras including Georgian and astragal bars, together with a wide range of colour options, your customers will be spoilt for choice.